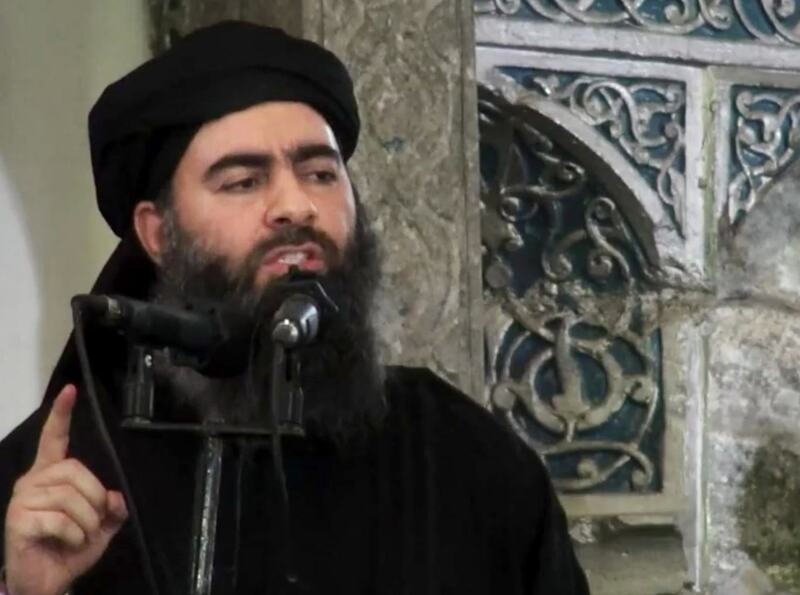 On Boxing Day, Islamic State (ISIS) leader Abu Bakr al-Baghdadi released a statement, threatening the U.S. and Israel, before making a public call to arms asking Muslims around the globe to join his terrorists in Iraq and Syria. However, his alternative Christmas message backfired pretty hilariously as Muslims around the world instead took to Twitter to denounce and mock Baghdadi’s message. Besides being keen to remind everyone, including Baghdadi himself, that the majority of the world’s Muslim population follow Islam peacefully, they also noted that they actually had more important things on right now.